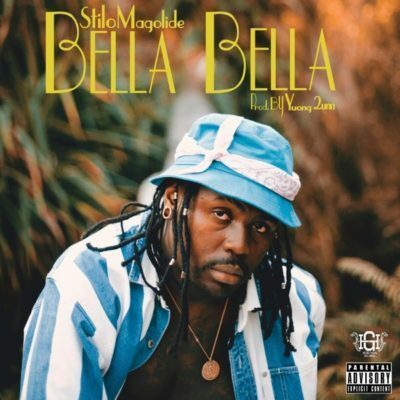 Coming from the camp of South African hip hop artiste Stilo Magolide is the new jam song titled ‘Bella Bella‘. Magolide took over 2018 with his smash “No More Cry“, which eventually became a hit song shortly after its release. He is looking forward to continue his good form with ‘Bella Bella‘ single. Produced by Yuong 2unn. The song comes with a colorful video by Serunos Visuals. Watch visuals and update your playlist with download below.